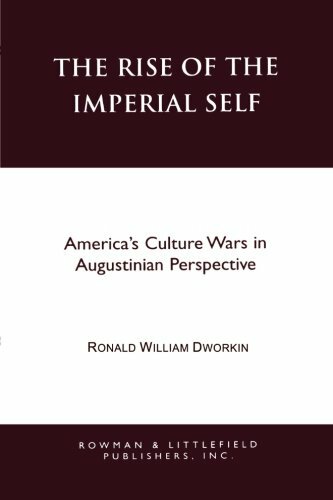 Analyzing contemporary American ‘culture wars’ from an Augustinian perspective, Dworkin demonstrates why today’s cultural debates bear a remarkable resemblance to Augustine’s ideological struggles against the Manicheans, Platonists, Donatists, Pelagians, Stoics, and pagan aristocrats of late antiquity. Dworkin persuasively argues that despite popular belief, the rise of the imperial self came not during the rebellious 1960s, but with the ‘organization man’ of the conservative 1950s. This book will be compelling reading for any person seeking to put today’s contentious cultural debates into historical and philosophical perspective.